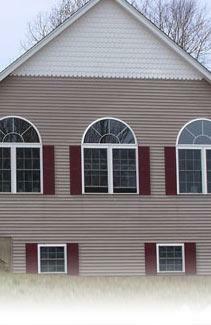 Alliance New Construction Vinyl Windows are specifically designed to meet the discerning needs of architects, builders, homeowners, and the changing needs of the residential building industry. 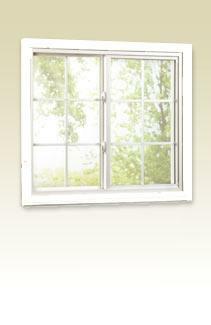 The result is a high-performance series of vinyl windows that feature aesthetically integrated window styles, strength and durability. NOTE: Full 3-1/4? 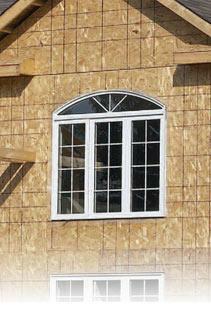 jamb depth chambered frame for maximum structural integrity. Comes with a double-wall, integral J channel designed into the frame, eliminating the cost of an add-on J channel while providing a pleasing beveled exterior look. 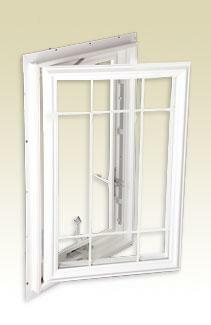 All of our high quality bay and bow windows come with features and benefits of other Alliance Window Systems models. 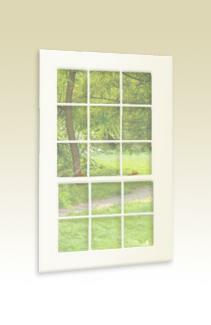 Available with our energy efficient InnovativE insulating glass package. 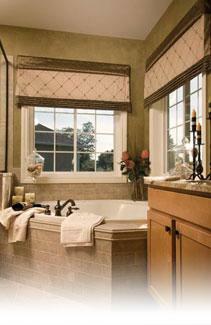 Energy can also be lost through natural convection currents that can form within the insulating glass. 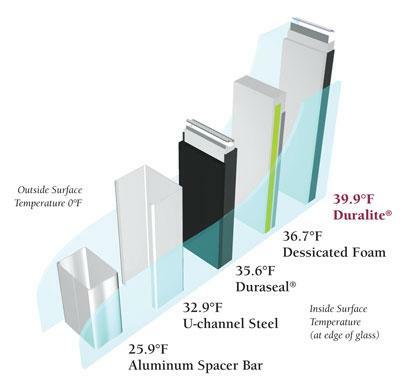 Thats why Alliance InnovativE glass is 3/4? thick, shown by government testing to be the optimum dimension to prevent these convection currents.